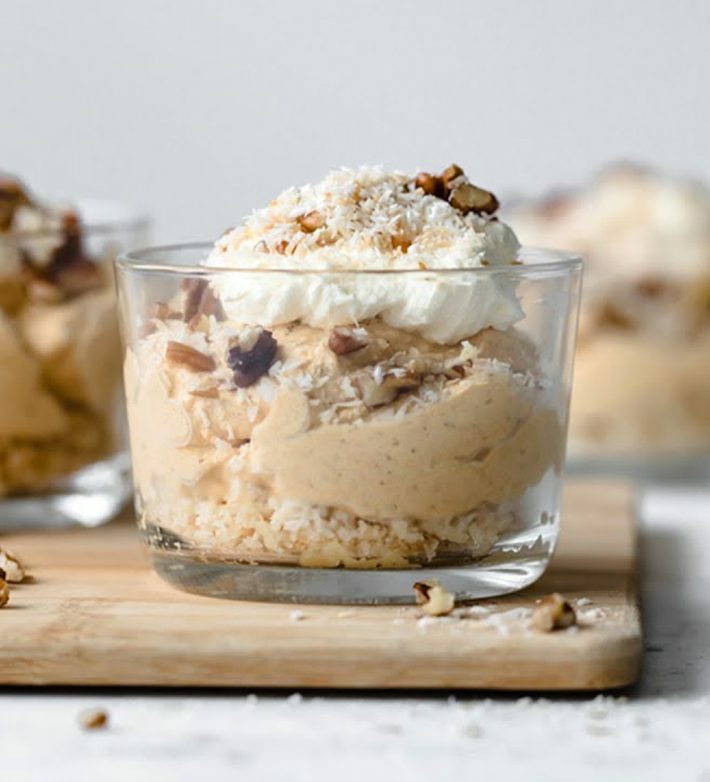 These no-bake keto pumpkin pie cheesecake jars are the ultimate low-carb autumnal treat. 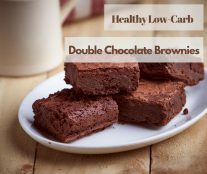 So easy to make and creamy delicious. Lightly spiced, not overpowering. 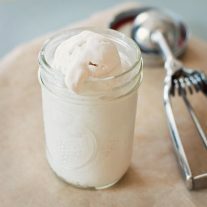 For a dairy free option you could try coconut milk and almond cream. 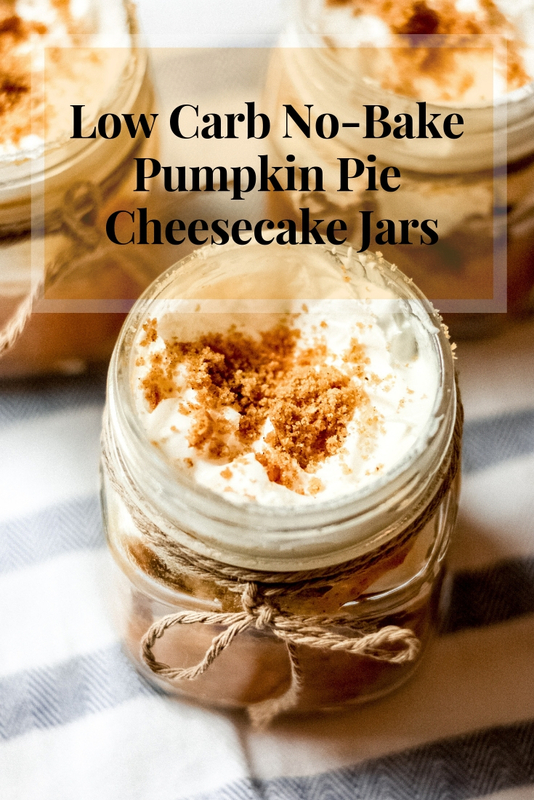 Low Carb No-Bake Pumpkin Pie Cheesecake Jars – You must try this recipe. 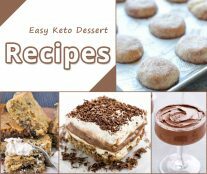 To a clean bowl, add the mascarpone cheese, pumpkin puree, 1/2 cup whipping cream, erythritol and spices to another clean mixing bowl. Whisk using an electric whisk until thick and fluffy. This takes about 3 – 5 minutes. To serve, sprinkle with the remaining toasted coconut and crushed pecans.